According to the calendar, spring is officially here. But even though the date may be inching closer to April, the weather in my neck of the woods makes it feel like we're still stuck in February. The awkward transition from season to season is brutal on my skin, and just because winter is coming to a close, doesn't mean that my skin won't continue to suffer. 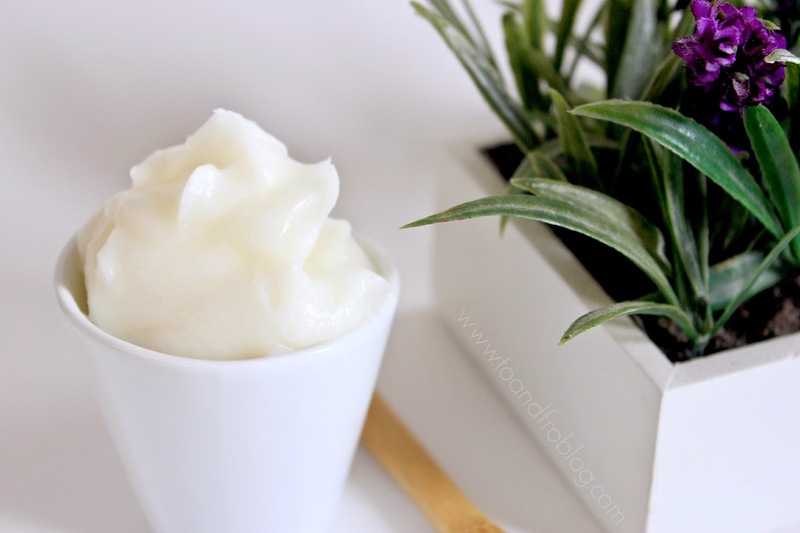 As I continue my journey to stray away from the store-bought lotions and potions, and to instead incorporate all natural products into my beauty routine, I recently stumbled across a recipe for an all natural whipped body butter. After all, the rest of my skin needs some loving too. 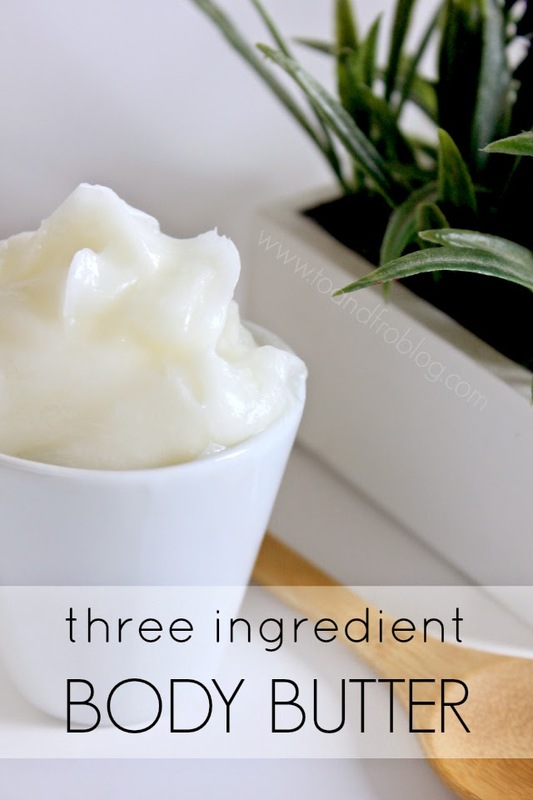 This recipe is so simple and only contains three ingredients: coconut oil, vitamin E and essential oils. All of which will make your skin sing. 1. In a double boiler on medium-low heat, combine all ingredients and heat until melted. 2. Allow mixture to cool completely (i.e. place bowl in freezer for 10-15 minutes). 3. Place cooled mixture in Kitchen Aid mixing bowl. 4. 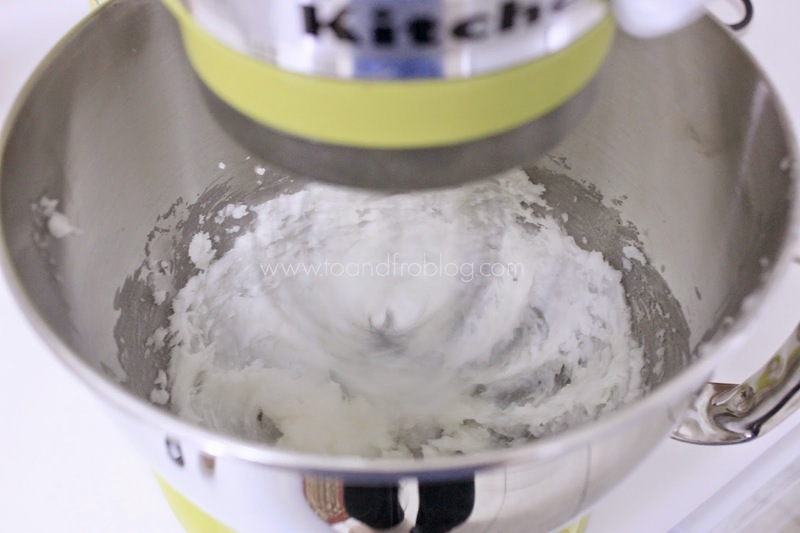 Using whisk attachment, whip on high speed 6-7 minutes or until whipped to a light, airy consistency. 5. Spoon whipped body butter into a glass jar and cover tightly. 6. Store at room temperature, or refrigerate if your house is warm enough that it melts the oil. You can use any combination of essential oils you wish when making your own body butter. However, the combination of lavender and frankincense in this recipe is very pleasing on the nose - almost an earthy aroma, but not in a overpowering kind of way. These oils also come with added health benefits. Frankincense essential oil helps fade stretch marks and scars, has anti-anging properties and is effective as an antiseptic and in reducing stress. Lavender essential oil is effective in treating acne, provides relief from pain in muscles and joints and reduces mental stress and anxiety. Both perfect additions to your "its no longer winter, but its still not spring" skin care routine. I recommend applying this body butter right after the shower. It is oily, so allow it to dry on your skin before putting on your clothes. Since running out of my go-to facial moisturizer, I have also started using this body butter in lieu. While it may not be suitable for everyone's face since as it is a little oily, it works on the dryness of mine. Not to mention, when applying makeup, it glides on smooth and evenly, and it almost acts as a primer, setting my face for the rest of the day. Have you tried essential oils? 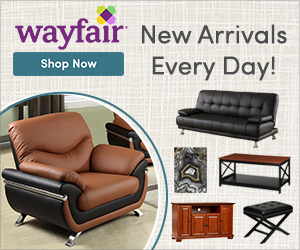 What is your favourite scent and use? Young Living essential oil samples for this recipe were provided by Dwelling Simple Essentials. 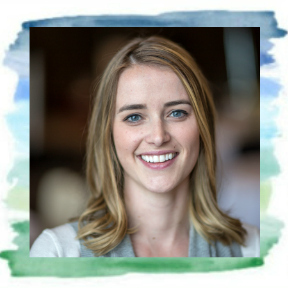 To learn how to get started with essential oils, check this out, and for more information, go here and here. This looks like this would feel SO good! I made homemade lip balm for Christmas gifts last year so I already have all of these ingredients! Definitely interested in making some body butter. Although I find my coconut oil is a bit hard at room temperature. Is yours the same way? 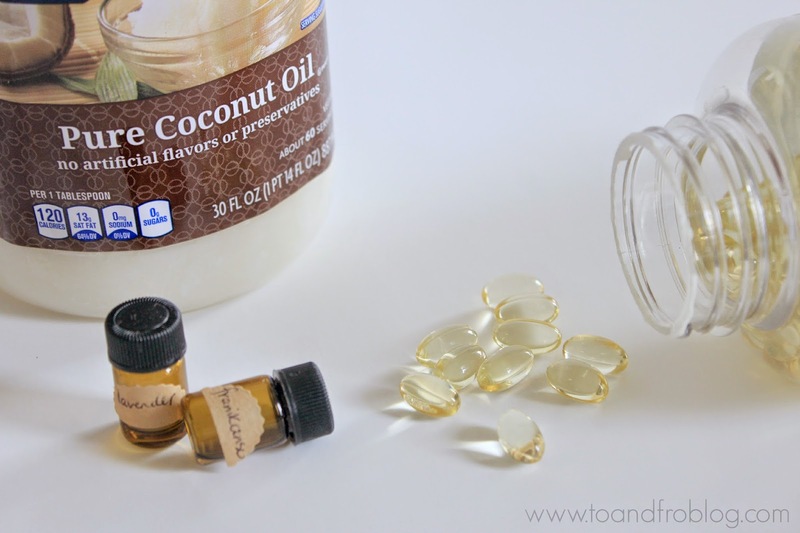 Ooooo I need to get my hands on some Vitamin E oil and make this!! I love the idea! I've been doing this, and I love how you can taylor it to exactly what your skin needs! I have never used essential oils. I guess I need to jump on that bandwagon and give some a try, because this sounds like a great recipe. I'm tired of using Jergens, and I love that you make this yourself. Do you just place the Vitamin E pills full into the mixer? Or do you puncture them and just put the oil in there? Nice! I love anything with coconut oil. Lavender essential oil is my favorite, but I recently got some rose geranium too. I think this is something my Mom would love. She's a regular user of body butter from The Body Shop!